Maddy Carter is a junior and is excited to be returning for her second year on the Warrior Wire staff. When she is not writing, you can find her watching “The Office,” hanging out with her friends, or taking dance classes. 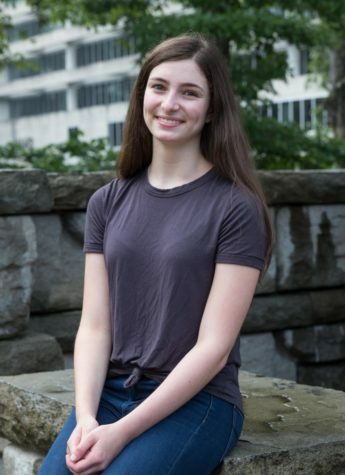 She aspires to attend UCLA, but her acceptance chances are already zero as her parents have already nixed the possibility of going to any college that isn’t on the east coast. Watch out: she is also the new chair of the Wire Marketing Committee, so don’t be surprised to be hearing more about the Warrior Wire this year. It will be Maddy’s job to bump up Wire readership this year. So, be forewarned — her team is coming your way.